The School of Mathematics and Statistics was founded in December, 2002, and its history dates from 1930s. The school is now composed of three departments: Department of Mathematics and Applied Mathematics, Department of Statistics, and Department of Information and Computing Science. 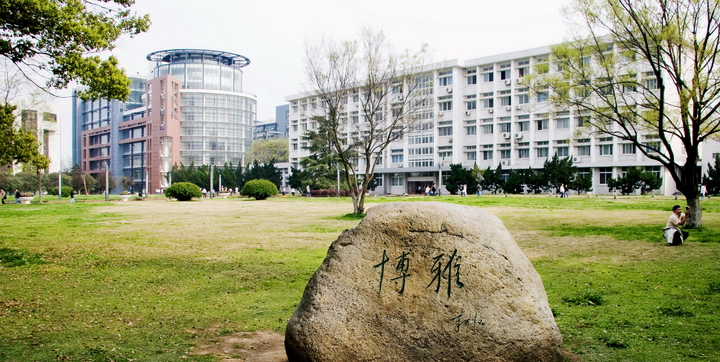 Among the three majors for undergraduates, Mathematics and Applied Mathematics is granted as National Featured Major of Chinese Higher Education, Brand-Name Major of Hubei Province, and the Major Instructed in English of Central China Normal University. The school also promotes interdisciplinary education by piloting cross-training experimental Mathematics-Physics class and Mathematics-Economics experimental class. The school possesses a mobile post-doctoral station, doctor’s and master’s authorization centers of Mathematics and Statistics. The Key Laboratory of Hubei Province in Mathematical Physics, and the Laboratory of Central China Normal University on Nonlinear Analysis are also affiliated to the school.